A shoulder dislocation occurs when there is an injury to the ball-and-socket joint between the humerus and scapula. This joint is incredible because it allows us to move our shoulder though an amazing arc of motion--no joint in the body allows more motion than this joint. 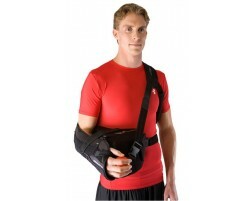 Unfortunately, by allowing this wide range of motion, the shoulder is susceptible to dislocations. 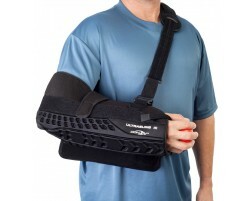 Those suffering from a shoulder dislocation may find relief in cold therapy or by wearing a shoulder sling or brace for support and stabilization. 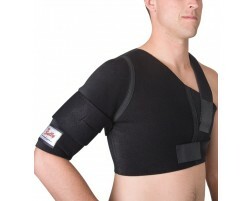 We recommend the following products for those suffering from a shoulder dislocation. X Brace Advisor Need Help?